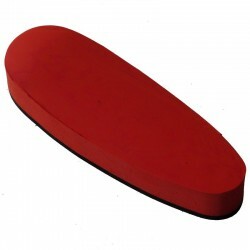 Recoil pads for shotugn There are 13 products. 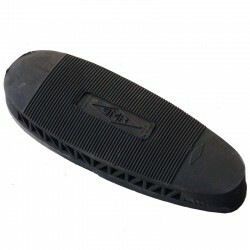 Full recoil pad in black rubber, thickness 10 mm, wheelbase (distance among the two holes for the grapevines) 82 mm. Adaptable to any shotgun always and only previous external grinding.For all the other measures you see attached photo. Ventilated recoil pad in black rubber, thickness 15 mm, wheelbase (distance among the two holes for the grapevines) 82 mm. Adaptable to any shotgun always and only previous external grinding.For all the other measures you see attached photo. 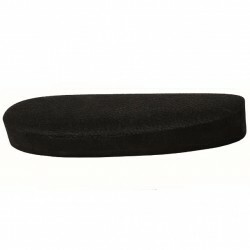 Ventilated recoil pad in black rubber, thickness 20 mm, wheelbase (distance among the two holes for the grapevines) 82 mm. Adaptable to any shotgun always and only previous external grinding.For all the other measures you see attached photo. 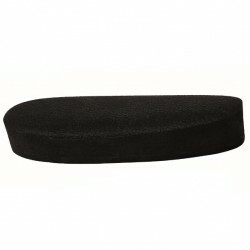 Ventilated recoil pad in black rubber, thickness 22 mm, wheelbase (distance among the two holes for the grapevines) 82 mm. Adaptable to any shotgun always and only previous external grinding.For all the other measures you see attached photo. 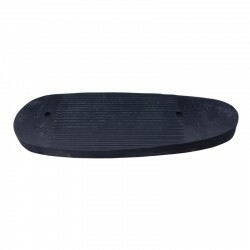 Ventilated recoil pad in black rubber, thickness 25 mm, wheelbase (distance among the two holes for the grapevines) 82 mm. Adaptable to any shotgun always and only previous external grinding.For all the other measures you see attached photo. 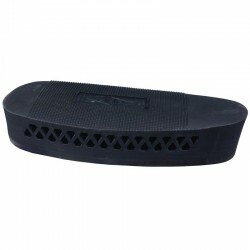 Ventilated recoil pad in black rubber, thickness 30 mm, wheelbase (distance among the two holes for the grapevines) 82 mm. Adaptable to any shotgun always and only previous external grinding.For all the other measures you see attached photo. Full recoil pad in black rubber, thickness 15 mm, wheelbase (distance among the two holes for the grapevines) 82 mm. Orange peel surface Adaptable to any shotgun always and only previous external grinding.For all the other measures you see attached photo. 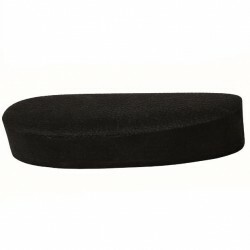 Full recoil pad in black rubber, thickness 20 mm, wheelbase (distance among the two holes for the grapevines) 82 mm. Orange peel surface Adaptable to any shotgun always and only previous external grinding.For all the other measures you see attached photo. 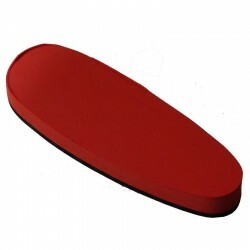 Full recoil pad in black rubber, thickness 25 mm, wheelbase (distance among the two holes for the grapevines) 82 mm. Orange peel surface Adaptable to any shotgun always and only previous external grinding.For all the other measures you see attached photo.